Whether it be recycling rubble onsite or crushing at the quarry face, the extra heavy duty construction, combined with advanced monitoring systems, makes the Jaw Crusher reliable yet simple to use. 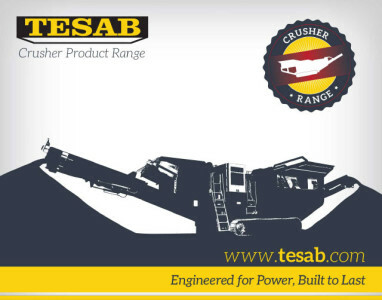 Which Tesab Jaw Crusher do you need help with? Would you like to receive news about Tesab parts and product news? 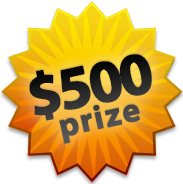 Send us your best drone video and we’ll award $500 to the winner! If you need parts for any of the machinery listed, please get in touch. We are part of the Tesab Group, a truly global organization with manufacturing bases in Scandinavia and Ireland, plus sales offices worldwide. This is a double opt-in so you MUST confirm in the follow-up email.